This month I spent traveling back and forth between California and Florida. The Premiere Hairshow in Florida and honored to have taught for the first time at the ABCH Energizing Summit. This event is for the elite members that choose to master their hair color artistry. There are several reasons hair color fades. But one of the major reasons is your shampoo. Yes, I said it. Your SHAMPOO. Take a look at the ingredients in your shampoo. Make sure it is sulfate free and it doesn’t contain the letters EDTA by themselves. Brands sold at convenient stores unfortunately sell cheap products containing cheap ingredients. 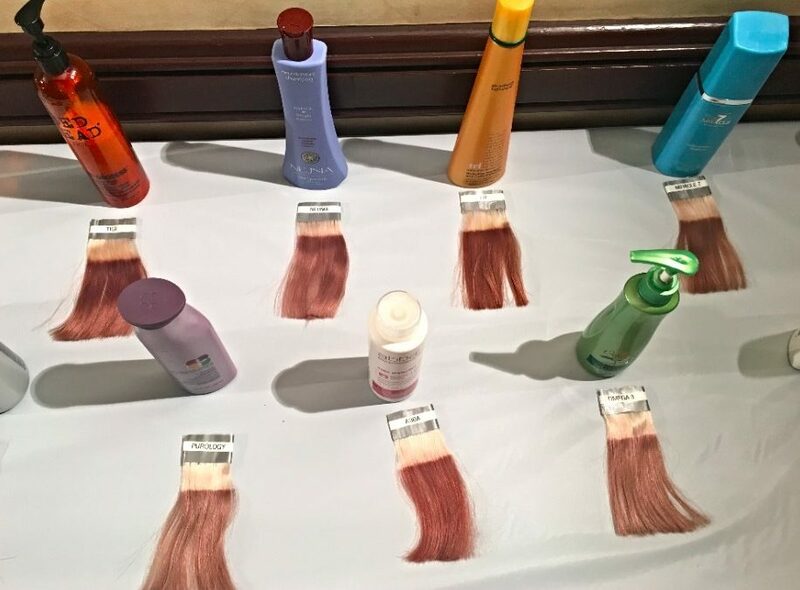 This defeats the purpose of spending thousands of dollars on hair color If you are just going to go home and stripping it right out with your shampoo. 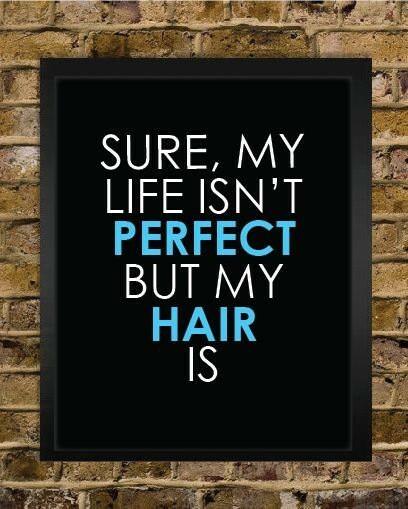 So pay attention and listen to your stylist, they know what’s best for your hair!